Cancer Trust liveried 60074 works 6V05! 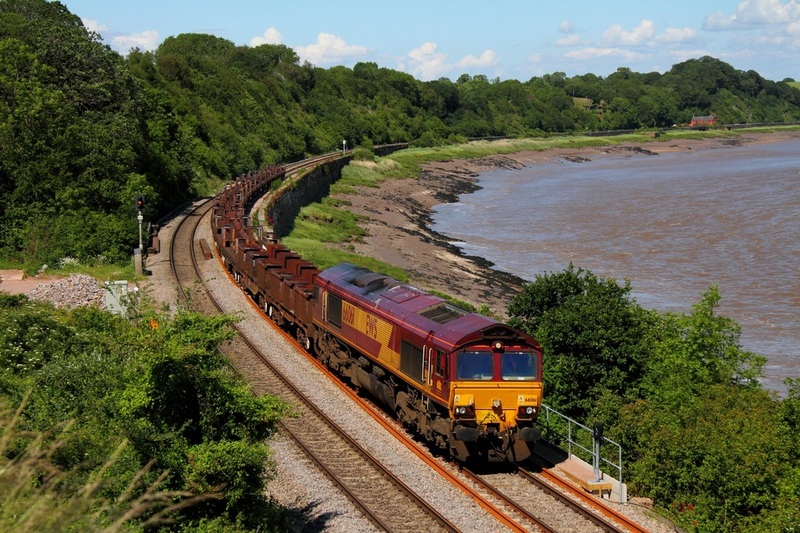 For the second consecutive day in a row, the now re-timed 6V05 Round Oak to Margam empty covered steel has produced a Class 60. 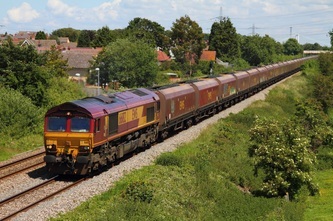 Class 60 No. 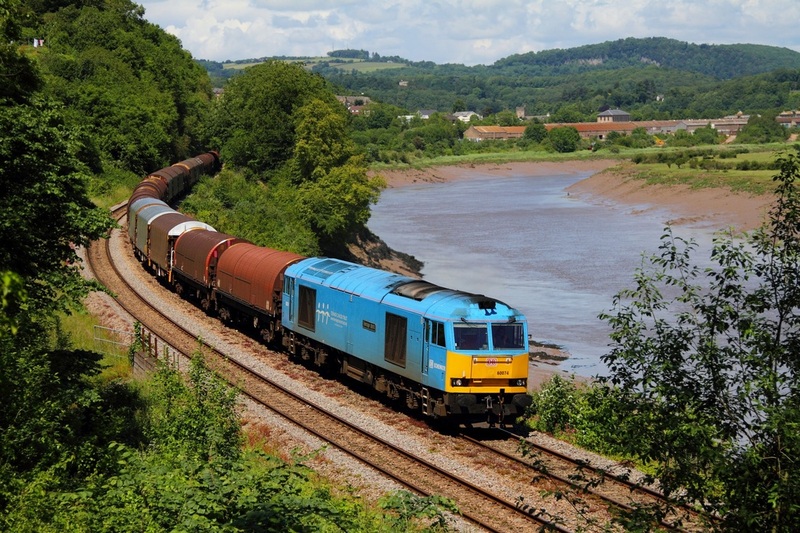 60074 in Cancer Trust sky blue livery hauls the empty steel train at Thornwell on the 19th June 2012. 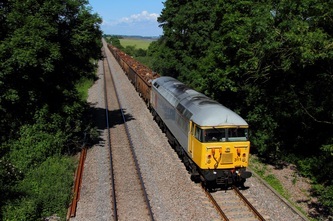 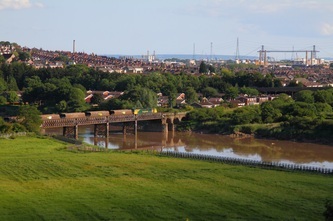 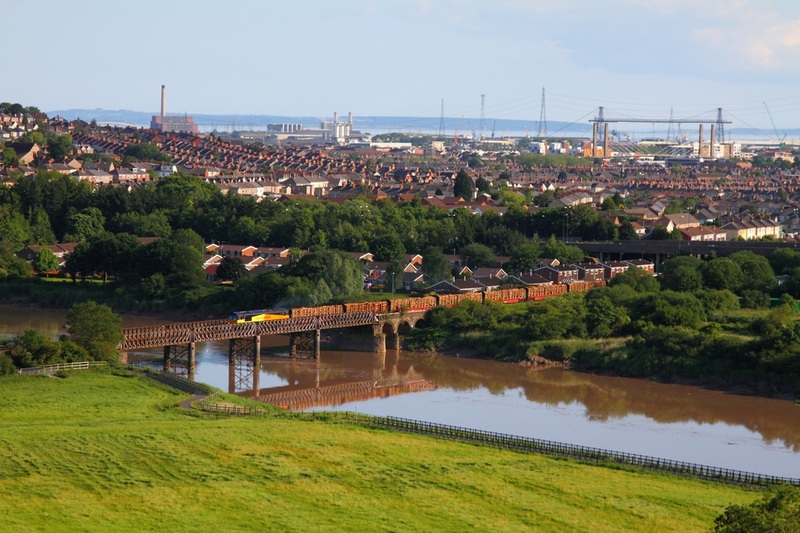 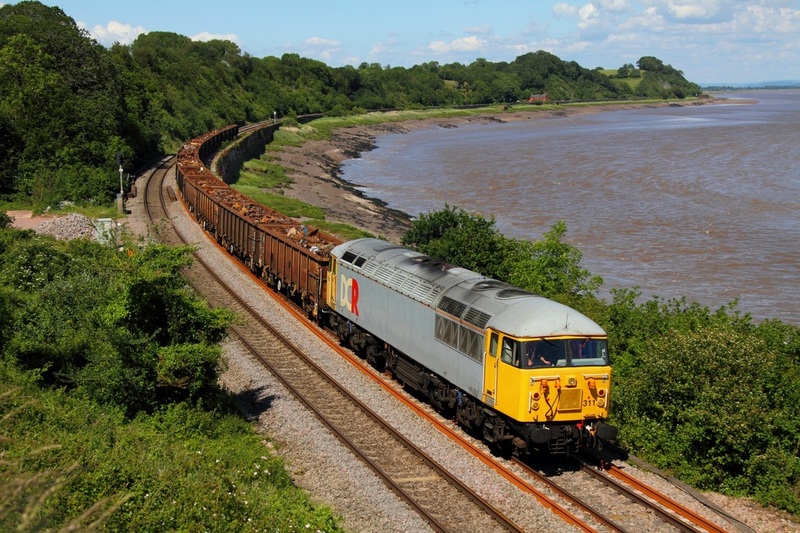 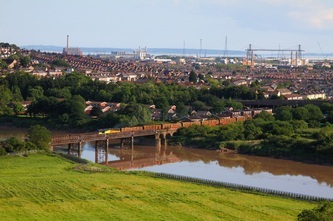 DCR 56311 powers the 6Z69 12:40 Derby St Andrews to Cardiff Tidal loaded scrap at Purton on the 19th June 2012.